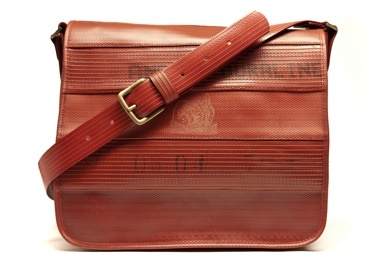 Elvis and Kresse: Love ‘em! 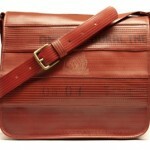 Elvis & Kresse creates stunning life-style accessories by re-engineering seemingly useless wastes. The innovative and pioneering Fire-Hose range is made exclusively from genuine de-commissioned British fire brigade hoses which, after a distinguished career fighting fires and saving lives, were otherwise destined for landfill.